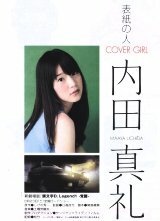 The cover has a photo of Uchida Maaya (内田真礼). 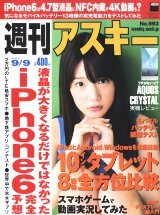 There is a 2 page article on Maaya. One page is a full page, super closeup photo, and the other page has a small photo and a short interview. The interview is about the new Initial D anime movie, as Maaya is doing the role of Natsuki. 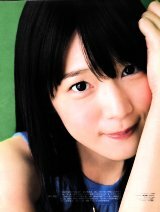 Maaya will also release her second solo single in October.